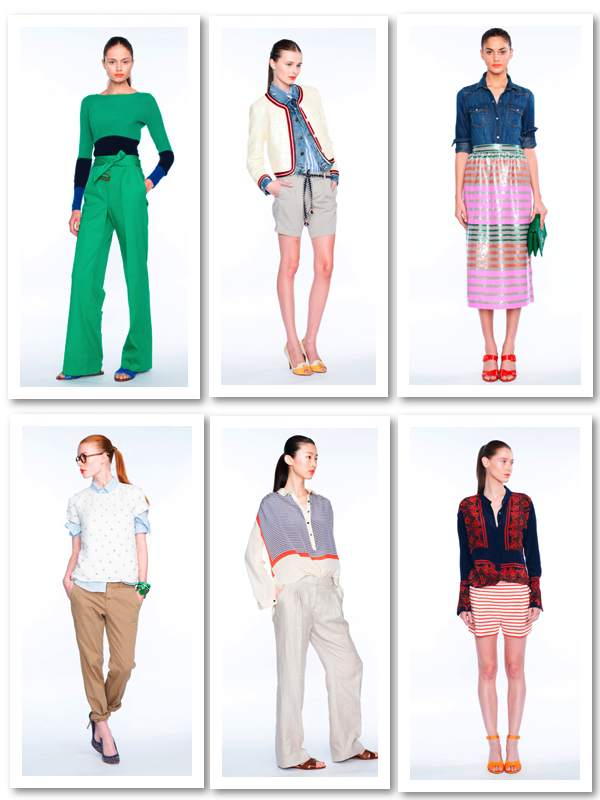 I wanted for quite some time to share with you this a m a z i n g collection : J.Crew 2012! The simple design and the color touch makes this collection one of my favorite. I could wear these pieces all Summer long and don't get tired of them. What do you think about this collection? Combinaciones arriesgadas pero me gusta! AMAZING..ALL OF THEM..THE COLORS, THE STYLING..PERFECTION! I am in a red mood today so I love the red pants with the pink shirt!!! I can see you rocking each and every one of these looks V! Love all the sophisticated styling…not too done up or down…speaks perfectly to your aesthetic…classy and always so chic! Love the collection ! 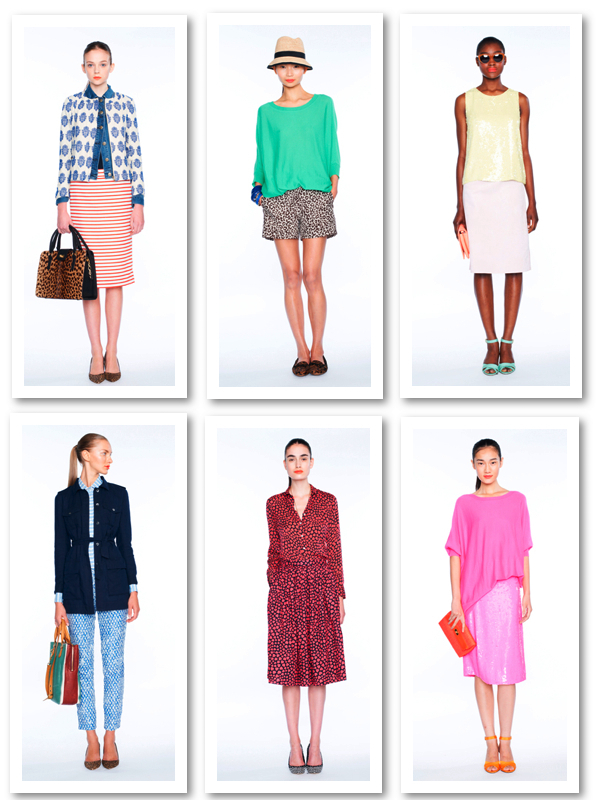 The colours are gorgeous, and the fabrics look really great too – love the flowy silhouettes of the dresses and tops. I love J.Crew. It’s a great collection. These outfits are perfect and i really like these colors. It is way too difficult to choose and, to be honest, I would welcome them all in my wardrobe! I wish we had J.Crew in Brussel. Together with COS they would become my favourite shopping spots!